The Socio-Economic Rights Institute of South Africa (SERI) is a non-profit human rights organisation. We work with communities, social movements, individuals and other non-profit organisations in South Africa and beyond to develop and implement strategies to challenge inequality and realise socio-economic rights. SERI’s conviction is that it is the people who are on the receiving end of poverty and inequality who are best placed to devise and implement strategies to challenge them. We provide legal advice and representation, research services and advocacy support to our clients and partners. We act to protect and expand the political spaces in which individuals and communities organise and press for social change. Read the latest SERI newsletter published in December 2018 here. 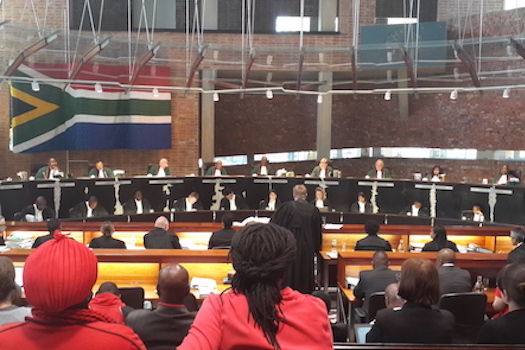 [LITIGATION UPDATE] SERI files application for leave to appeal to the Constitutional Court on behalf of a woman convicted of trespassing in her own home (24 April 2019). [JOB OPPORTUNITY] SERI is looking for a director of litigation, senior attorney/attorney and candidate attorneys to join our litigation team (23 April 2019). [ADVOCACY] SERI together with the Inner City Federation speak on housing challenges in the City of Johannesburg to Anthropology students at Wits University (18 April 2019). [ADVOCACY] SERI participates in national waste picker integration workshop (18 April 2019). [ADVOCACY] SERI guest lectures on urban management and spatial inequality (18 April 2019). 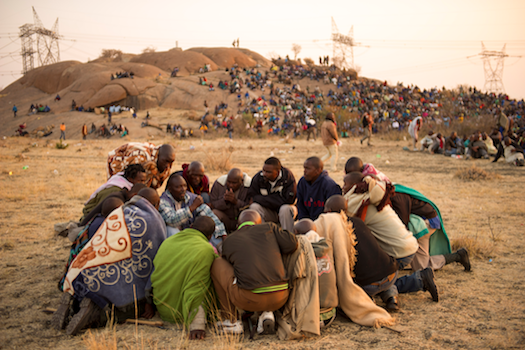 [LITIGATION UPDATE] SERI files heads of argument with the SCA in Marikana informal settlement case (16 April 2019). 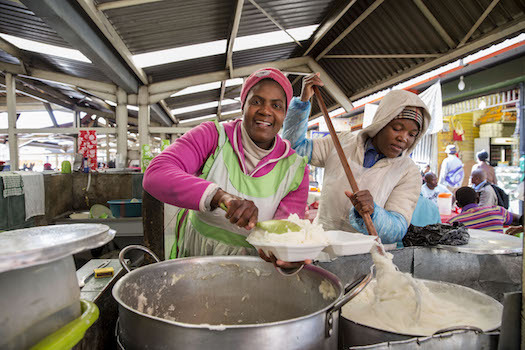 [LITIGATION UPDATE] SERI files heads of argument in a case concerning the eviction of informal traders from their trading space (15 April 2019). [NEWSLETTER] Leadership transition at SERI (15 April 2019). [OP-ED] SERI researcher, Thato Masiangoako, writes a reflection on protest as a legitimate form of public participation in the City Press (9 April 2019). [WEBSITE] The Public Interest Legal Services (PILS) website has been updated (4 April 2019).